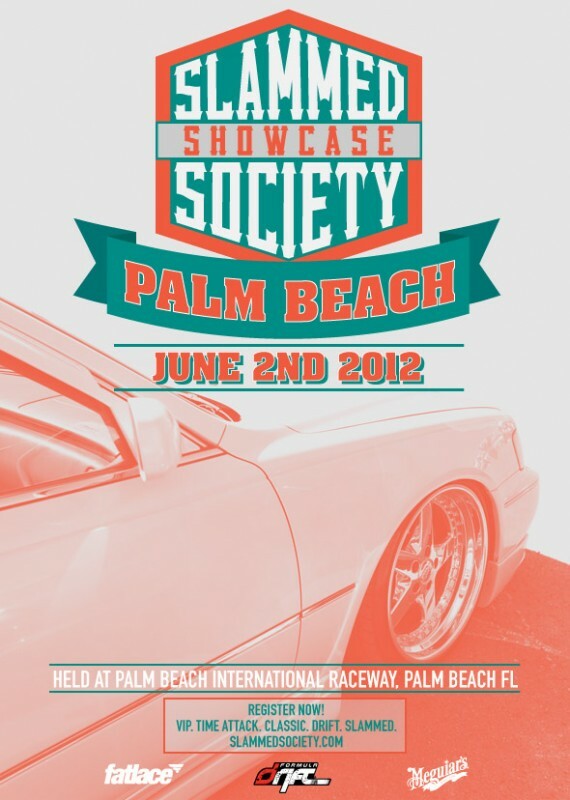 Registration for those who want to showcase their car. Payment covers entrance for the car, its driver, and one passenger. Payment also covers admission for both the driver and passenger to Formula Drift. Additional passengers must acquire separate tickets. All registrants will receive a free goodie bag! A chance to win more prizes at the event. If you have a group of 5 or more cars registering, we’ll give you a discount! 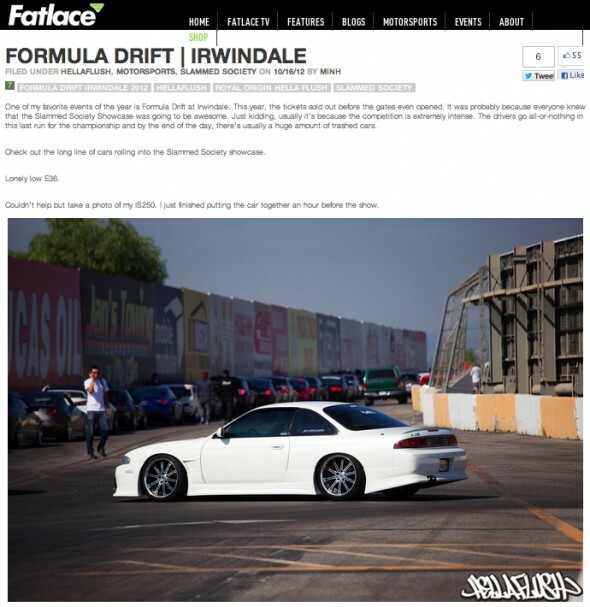 To obtain your group discount, please contact leslie@fatlace.com.